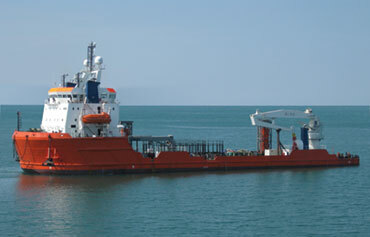 A platform supply vessel (PSV) is specially designed to supply offshore oil platforms. These vessels range from 20 to 100 meters in length and accomplish a variety of tasks. 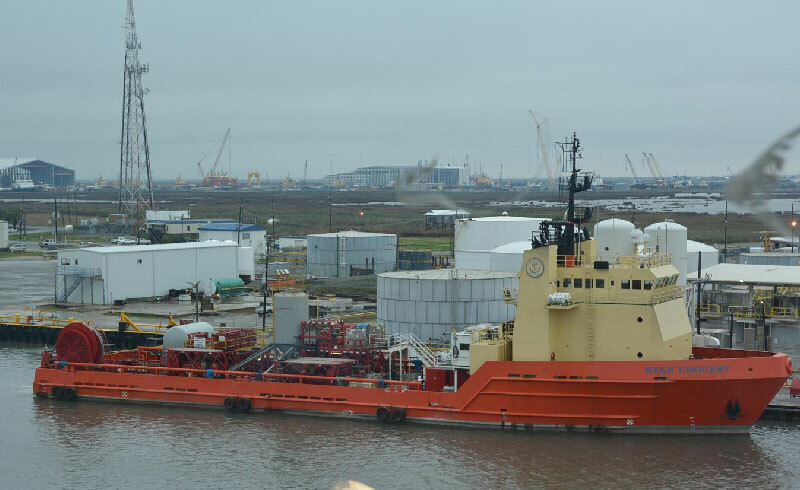 The primary function for most of these vessels is transportation of goods and personnel to and from offshore oil platforms and other offshore structures. Dynamic positioning capability has become the norm for today’s Platform Supply Vessels. Thrustmaster tunnel and azimuth thrusters are used by all major operators, including Tidewater, Seacor, Edison Chouest, Trico and Seabulk. In the recent years a new generation of Offshore Supply Vessels entered the market, usually equipped with Class 1 or Class 2 Dynamic Positioning Systems. For new vessel applications, diesel-electric propulsion systems are very popular, either using electric motor driven Z-Drives augmented with one or more bow thrusters, or using conventional main drives in combination with electric motor driven bow and stern thrusters, tunnel or retractable azimuth type. Also very popular, especially for upgrades and conversions of existing vessels, are hydraulic bow and stern thrusters, either tunnel or retractable azimuth type. The hydraulic drive provides an economical and technically superior solution. In addition a PSV transports in segregated systems a variety of different products such as methanol, pre-blended drill fluids, brine, water and oil. The various fluids are contained in epoxy painted tanks, With individual pumps and hoses for discharging. Dry bulk cargo such as cement, barite and bentonite are also transported. At the installations this cargo is discharged by using compressed air.